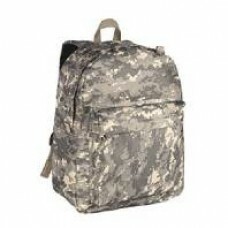 This is your typical classic backpack style with digital camouflage pattern.This backpack features a..
A full-feature enhanced-advanced assault pack.Extra Heavy-Weight 1200 Denier Material1 Main compartm.. 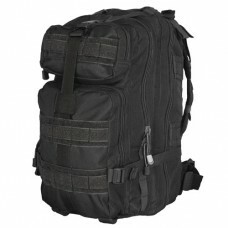 Hiking Pack has two large side compartments for storage and a waist strap to keep your bagsecu.. 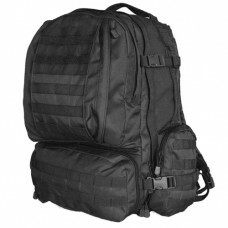 Accepts modular or A.L.I.C.E. attachments. 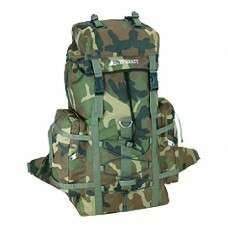 Hydration bladder compatible.Extra Heavy-Weight 1200 Deni..